Beautiful Rancher, gorgeous design with bay windows. Everything you need to live on one Big floor. Roof is less than 2 years old, new water heater, garburator, light fixtures. Upgrades in bathrooms. Newer appliances, blinds, paint, crown moulding. 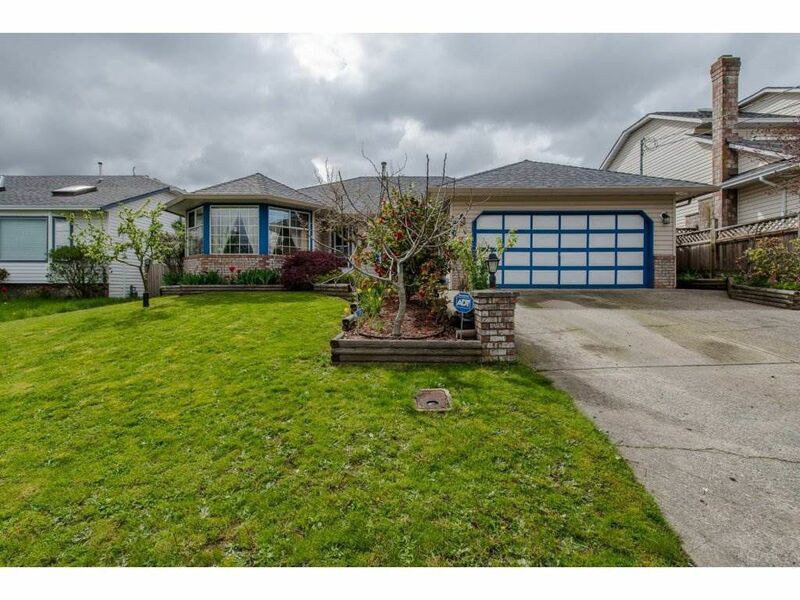 Close to 4 schools, 2 shopping malls, recreation and freeway. Call today!